Bump, Set, Spike…. or is it GOOAALL? This fall has been a scheduling balance between Embug’s Volleyball events and Kritterman’s events, weekends and evenings without a place to be are a rarity. 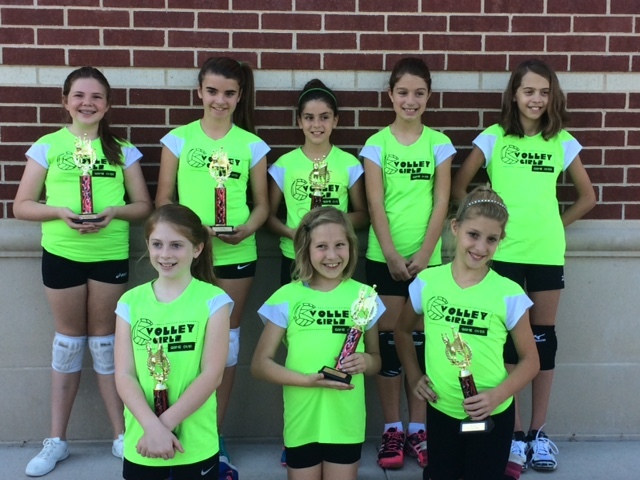 Embug grew in confidence and skill this fall with her new Volleyball team the Volley Girls. Her former team had exposed her to many skills and strategies that worked well for her this fall. It was wonderful to watch her play with the enthusiasm and joy she had when she started playing when she entered the sport 5 years ago. We even saw the return of “Happy Feet” when she would dance with enthusiasm and encouragement for her team between plays and her rotations to the side lines. 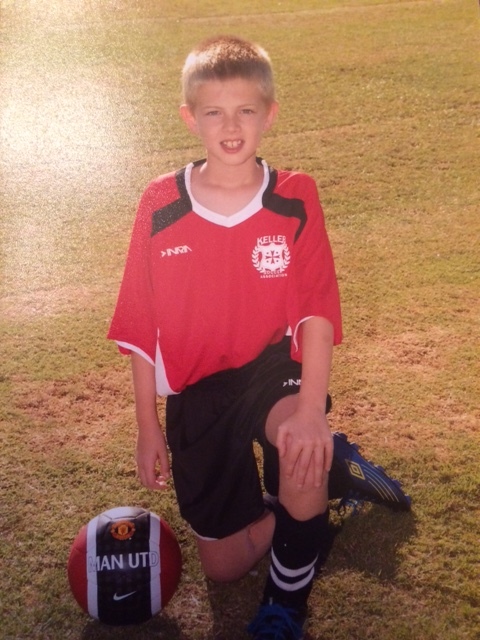 Kritterman switched to the Keller Youth Soccer Association and played with a lively and talented team called the “Fire” Every week it was incredible to watch as the team improved both as a group and individually. Who knows what the winter and spring will bring. For now we will celebrate the valuable experiences, wins and lessons learned. And… a small part of me is thankful for the slower schedule for a little while. So great to hear the kids are enjoying sports. Some of my best school memories are from playing volleyball and basketball! Wishing you all a Happy Thanksgiving and thanks for sharing.